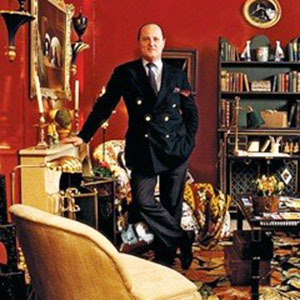 Designer Angelo Donghia was one of the country’s most celebrated designers, with a high-profile image to rival that of his celebrity clients. In this conversation, three designers who knew him and one who cites him as inspiration trade stories about Angelo’s innovative ideas, and his influence on design today. Panelists include Donghia design director Chuck Chewning, design luminaries Mario Buatta and Jamie Drake, and designer Antonino Buzzetta. 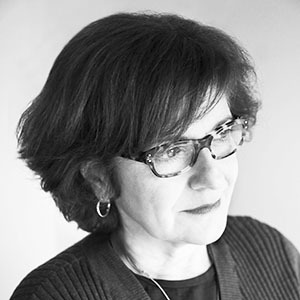 Design writer Pilar Viladas will moderate. This lecture is in conjunction with the exhibition Angelo Donghia: Design Superstar.